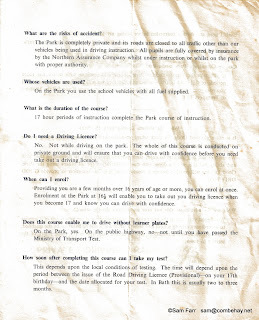 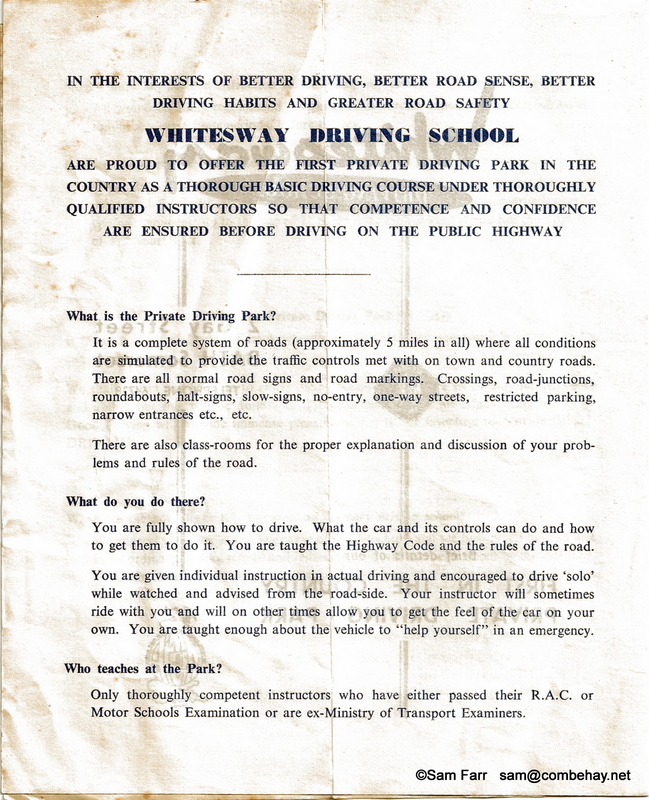 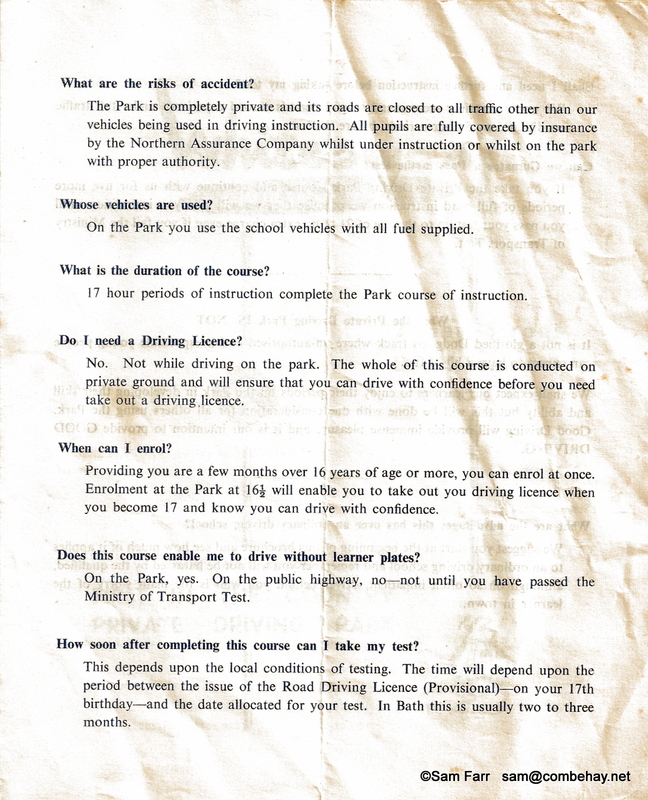 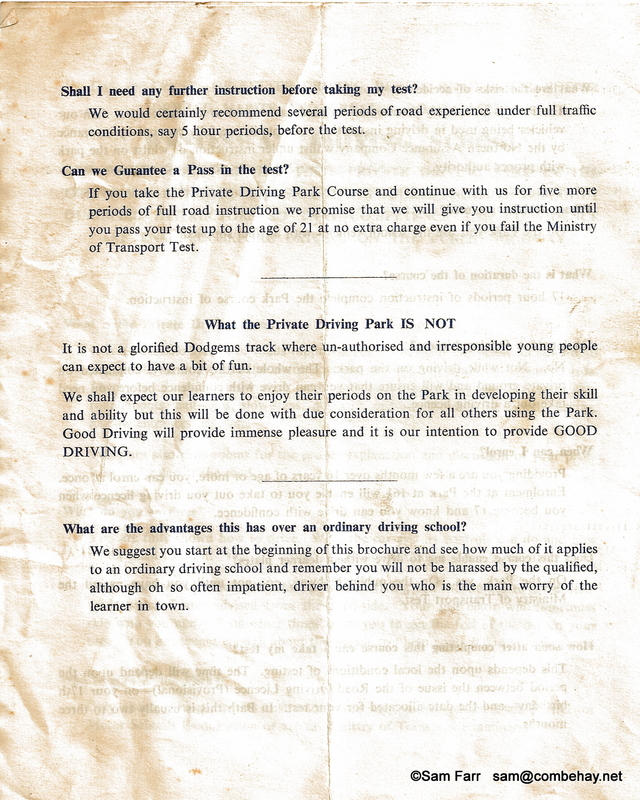 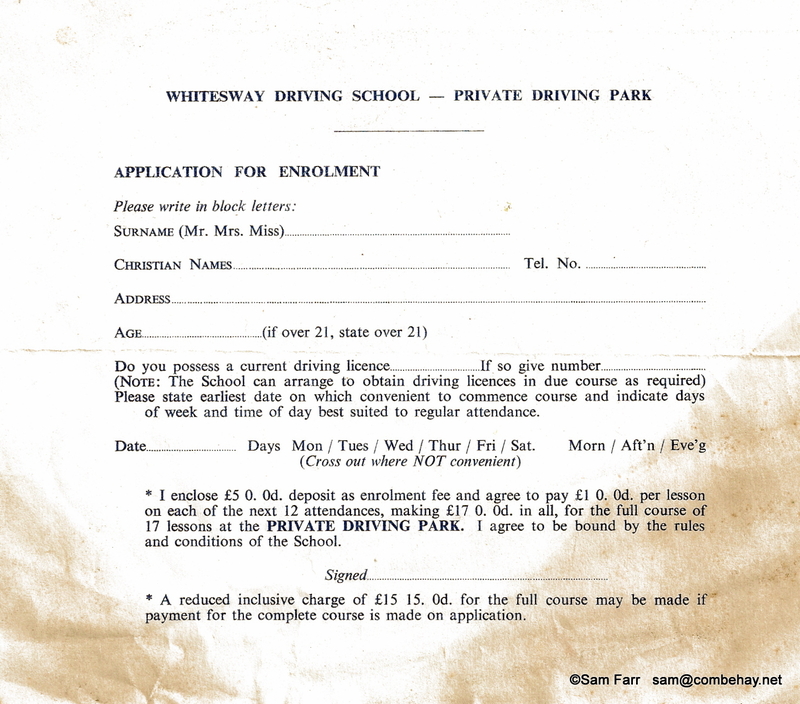 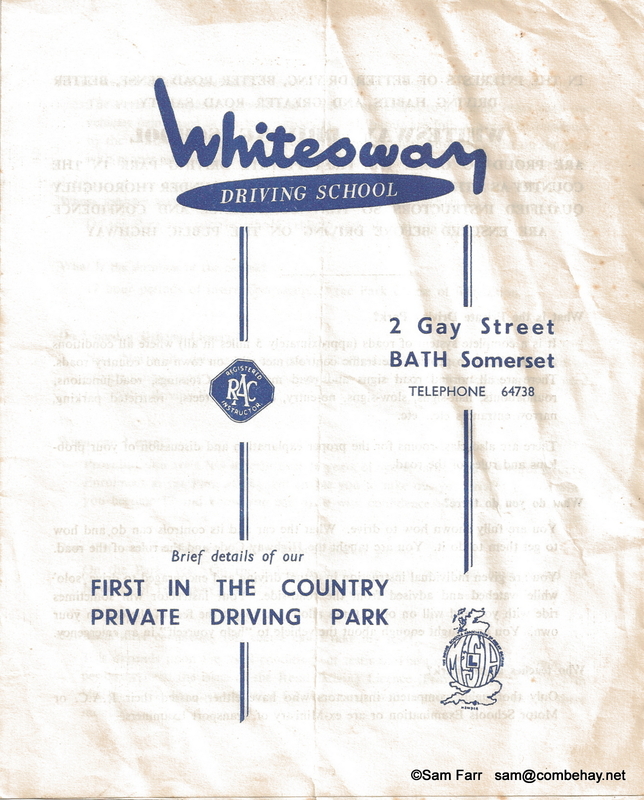 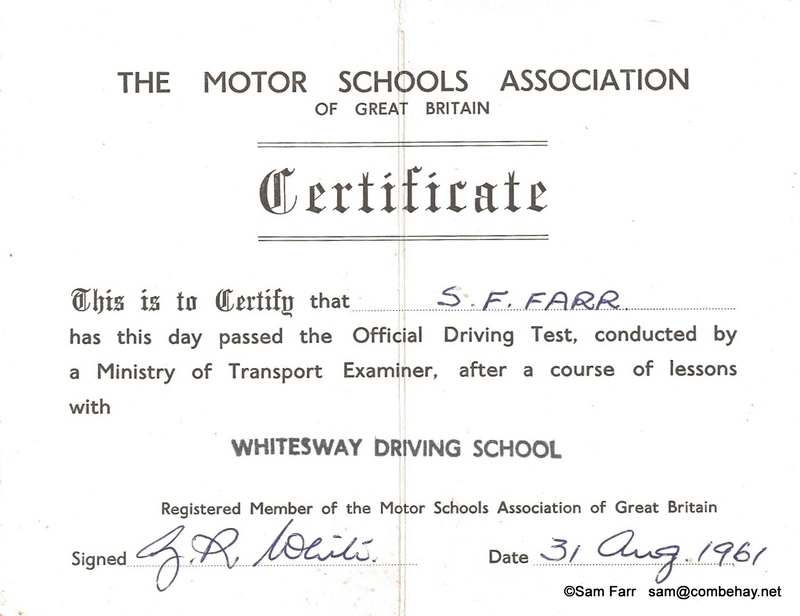 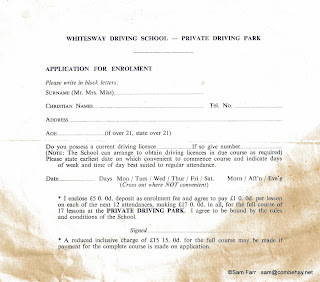 In 1961 Bath had a ground breaking driving school that used a private track to teach you to drive off road before your 17th birthday. 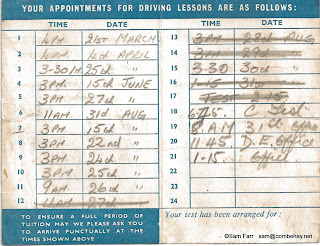 It was a brilliant idea, my 17th Birthday was the on August the 25th and I had my first lesson on the 21st of March. 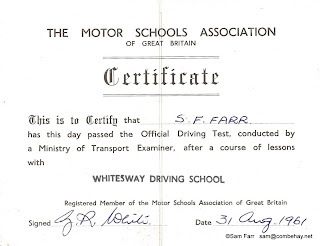 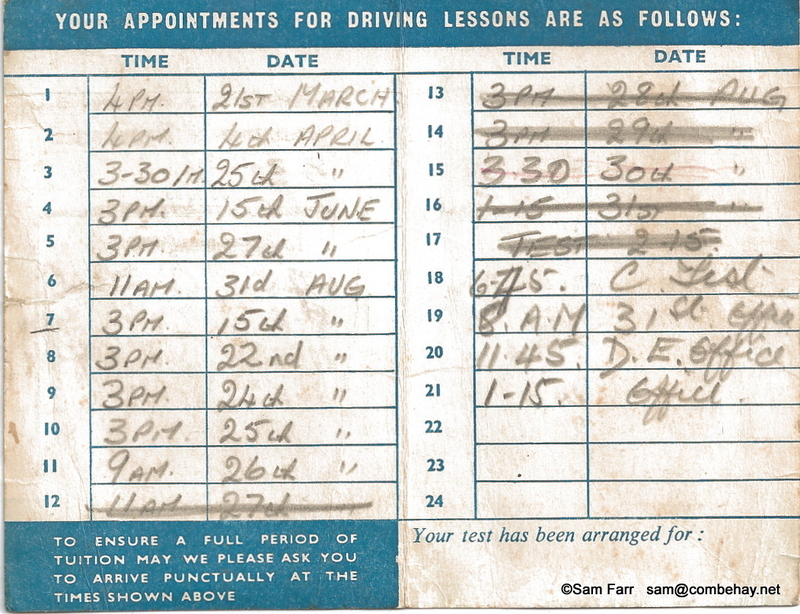 It only cost £15 15 shillings for 17 lessons (about £260 at today's prices) though they guaranteed to give you free lessons till you passed if you failed you test..
My test was on the 31st of September 7 days after my birthday and I passed only using 12 of my lessons. 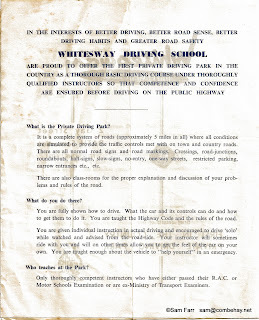 But roads were very different in 1961and I had driven dads car around the orchard from the age of 15 and already had a full motorbike licence so had gained a little road sense. 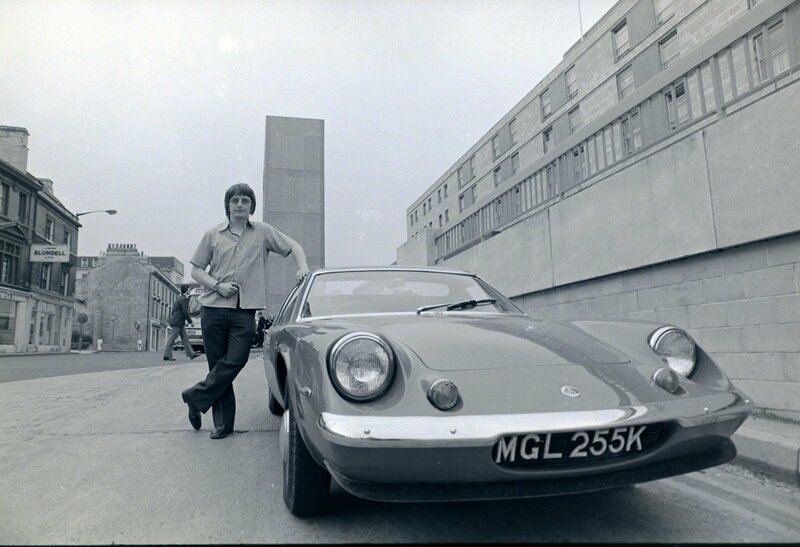 Later on I moved to something a bit better and that was only £1600 for a kit. 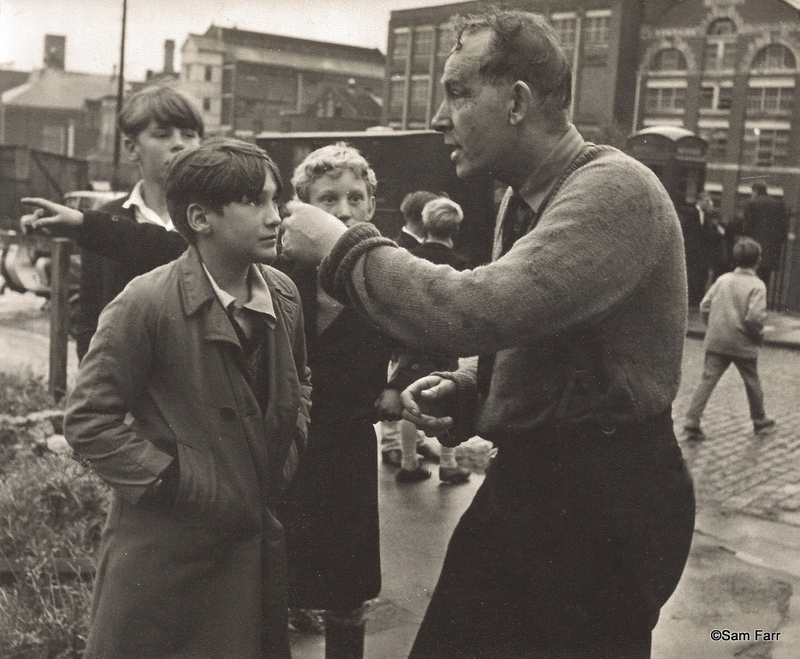 The news that 6 policemen dived into the Avon in Bristol to try to save a girl, reminds me of the first news picture I sold almost 50 years ago. 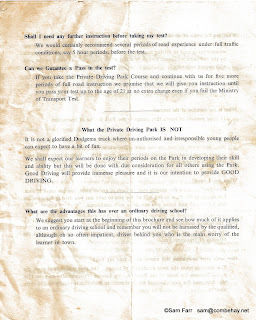 The very wet and muddy policeman had dived in to save a woman attempting suicide from Bristol Bridge. The boys were pointing to the police car waiting to take him back to the station, he had to burn his uniform. Bath Hospital Radio the early years, Yes it came from a basement in Green Park that was regularly flooded. 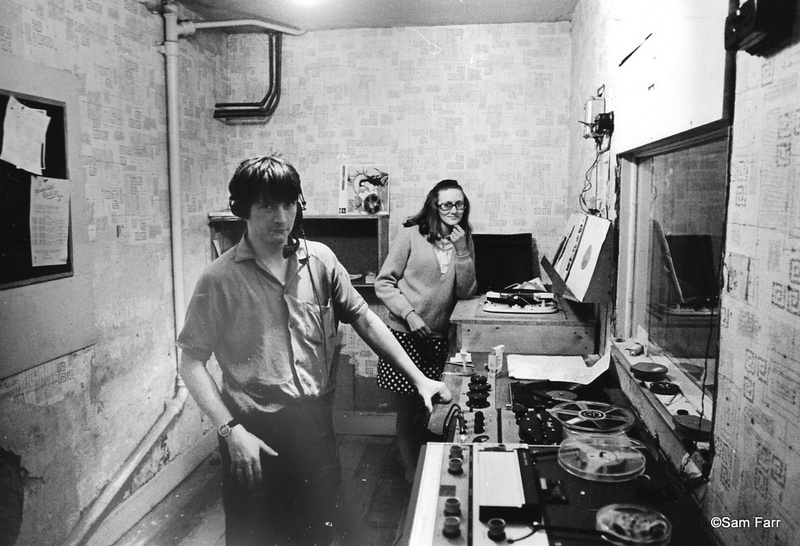 Sam and Wendy in 1965 you can almost smell the damp, and that's just Sam. 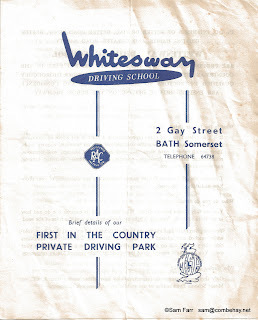 We've got loads of black paint left, so this is today's art class subject.